Consistently going to sessions has definitely improved my playing over the years. But there is nothing like hitting some workshops and festivals to get you excited about your music, meet new people and learn new tunes. 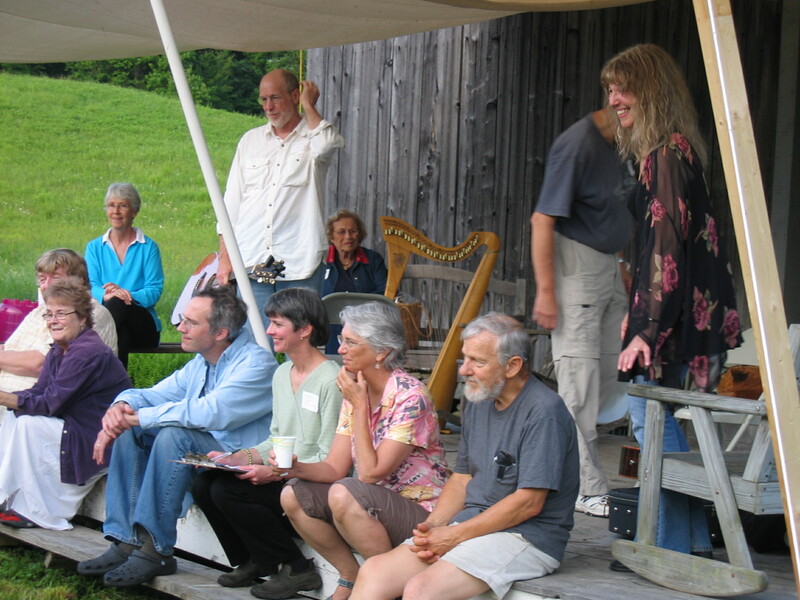 This weekend (June 14-15) marks the 7th Annual Carolan Festival in Worcester, VT. The festival celebrates the music Turlough O’Carolan (1670-1738), Irish harper and composer. The weekend kicks off with an English Country and contra dance at the Montpelier Grange on Friday night and workshops, sessions, dancing and concerts on Saturday. Music by visiting Festival musicians; others welcome to sit in. $10/person, $20/family (family=max. 2 adults). Visit the Carolan Festival Website for more information or call 802.229.9468.